Weeks after launching roaming in Cuba, T-Mobile today has more network news to share about the island nation. T-Mobile has turned on 4G LTE service at the Naval Station Guantanamo Bay in Cuba. 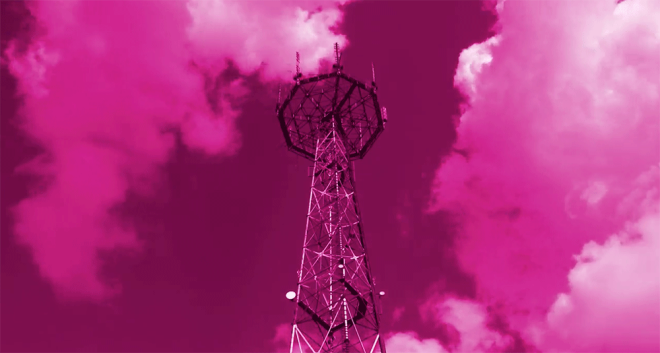 Through a contract with the Navy Exchange Service Command, T-Mobile has built 11 LTE cell sites on the base, giving the people there access to talk, text, and data, whereas they previously only had voice. With the launch of this LTE service, those people on the base have access to T-Mobile’s full slate of prepaid and postpaid plans. There’s also a Wireless Advocates retail kiosk inside the base’s Navy Exchange Store where T-Mobile customers can purchase devices and accessories. 11 LTE sites on a base is nothing to joke about. Well done. Kudos for doing that for our troops! They have been doing great work all over the country including Florida but this is above and beyond the call of duty. I believe in this company!